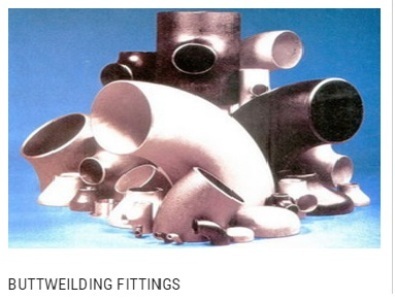 Abu Mustafa Trading Co. L.L.C started its business in 1993 and established itself as a trusted manufacturer, exporter and supplier of pipe and flanges fittings. 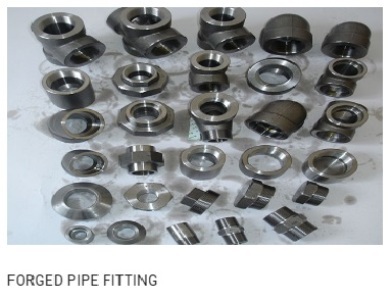 Abu Mustafa Trading Co. L.L.C the leading Pipe Fittings manufacturer from Dubai, manufactures and supplies various types of pipes and pipe fittings. 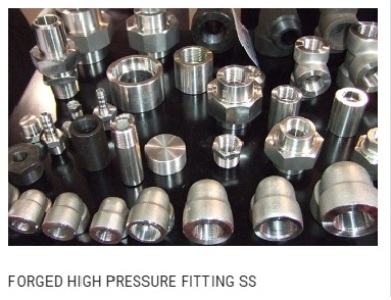 Our pipe fittings are used to connect a wide variety of solid and fluid transportation non corrosive (corrosion resistant) pipe ends for inline, offset, multi port (multi port) positions. 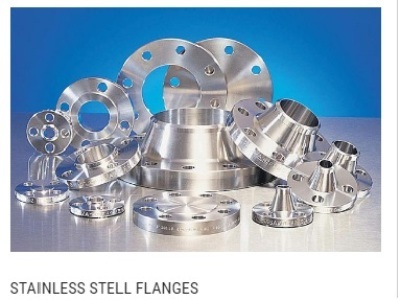 Manufactured from best quality raw material we offer precisely engineered products at nominal prices. The success of our company hinges upon our ability to maintain a strong relationship with our customers and our employees, and we take our responsibility of both very personally. We have a customer-oriented approach and our complete focus is on providing total customer satisfaction. For this purpose we continuously upgrade the quality of the goods and improve our services with the each and every delivery of the consignment. 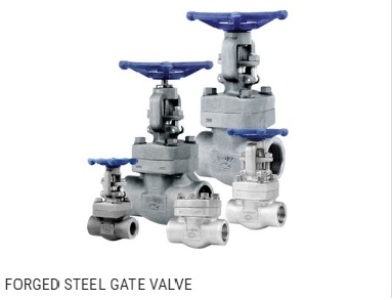 With years of experience in international market and an in-depth understanding of the industry, we are capable to provide our customers with best possible solutions to meet their various requirements. Committed to providing highest level of customer satisfaction. 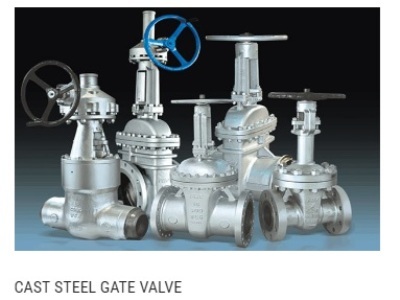 BUTTWEILDING FITTINGS, BUTTWEILDING FITTINGS, CARBON STEEL FLANGES, CAST STEEL GATE VALVE, CAST STEEL GLOBE VALVE, STAINLESS STELL FLANGES, FORGED STEEL GATE VALVE, FORGED HIGH PRESSURE FITTING SS, FORGED PIPE FITTING, FORGED STEEL VALVES, GATE GLOBE CHECK BALL VALVE, GATE GLOBE CHECK BALL VALVE, NON ASBESTOS GASKET, RTJ GASKET, SPIRAL WOUND GASKET, SCREWS, THREADED ROD CS, THREADED ROD SS, BRASS HEX BOLTS, CS & GI BOLTS, CS HEX BOLTS, FASTENERS, GALVANIZED THREADED RODS, GI NUTS & BOLTS, SCREWS, SS ALLEN BOLTS, SS HEX BOLTS, SS HEX NUTS, SS HEX BOLTS & HEAD CAP SCREWS, STUD BOLTS, TEFLON GASKET.